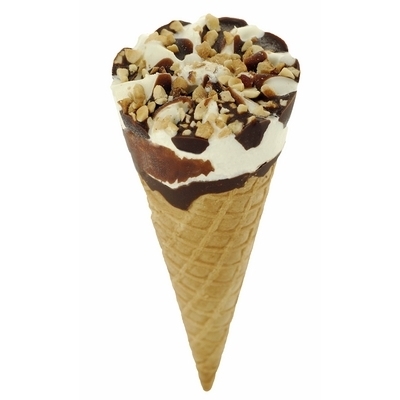 Royalty reigns with our smashing Nutty Royale Cone. A crisp sugar cone filled with heaven tasting Vanilla Ice Cream is crowned with a exquisite nut chocolate brittle. Fit for a king, Nutty Royale Cone is truly majestic.